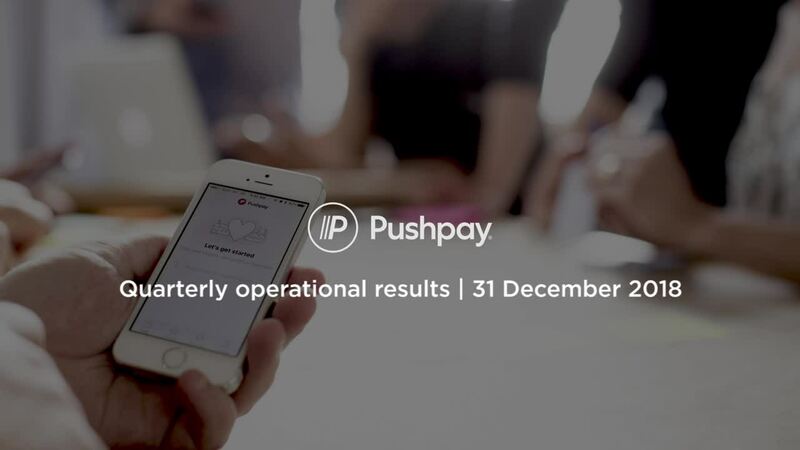 Pushpay Holdings Limited’s Ordinary Shares are listed on the NZX Main Board and on the ASX. You can manage your Pushpay shares through our registrar Link Market Services’ Investor Centre. To contact Link Market Services with any enquiries please email enquiries@linkmarketservices.co.nz or call them on +64 9 375 5998 or +61 1300 554 474. It is recommended that you seek independent professional advice when considering any investment. You can trade Pushpay shares using a NZX Participant or through an ASX broker. Pushpay is listed on the NZX and the ASX under the ticker code ‘PPH’. Each ordinary share carries one vote, the right to an equal share in dividends and the right to an equal share in the distribution of surplus assets on a liquidation. Pushpay Holdings Limited also has conditional agreements to issue ordinary shares in Pushpay (Restricted Stock Units or RSUs). Each RSU entitles the holder to be issued with one ordinary share in Pushpay subject to the satisfaction of certain vesting criteria.